Showing 4 results on this page out of 4 results. MULTIMEDIA & Animation, 30 days Free Training, Enrole Today. Classes Starts from 15th April. 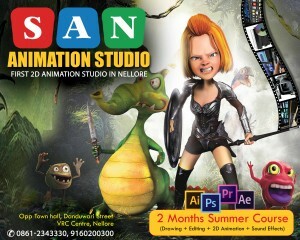 Contact: Arena Animation, 3rd Floor, City Complex, above Airtel Office, Bhavani..